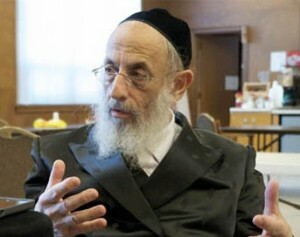 As a scion of illustrious Chassidic dynasties, Rabbi Twerski has been strongly shaped and influenced by his rich past. He also represents a strong and hopeful future as the spiritual leader of Congregation Beth Jehudah in Milwaukee, WI. Rabbi Twerski counsels people all over the world and continues to serve as an inspiration to countless Jews who call him ‘Rebbe’. Rabbi Twerski is also a composer and singer, creating many well-known Jewish melodies heard the world over. View Rabbi Michel Twerski’s Shiurim.